Lighting Inc |Recycling | Lighting, Inc. 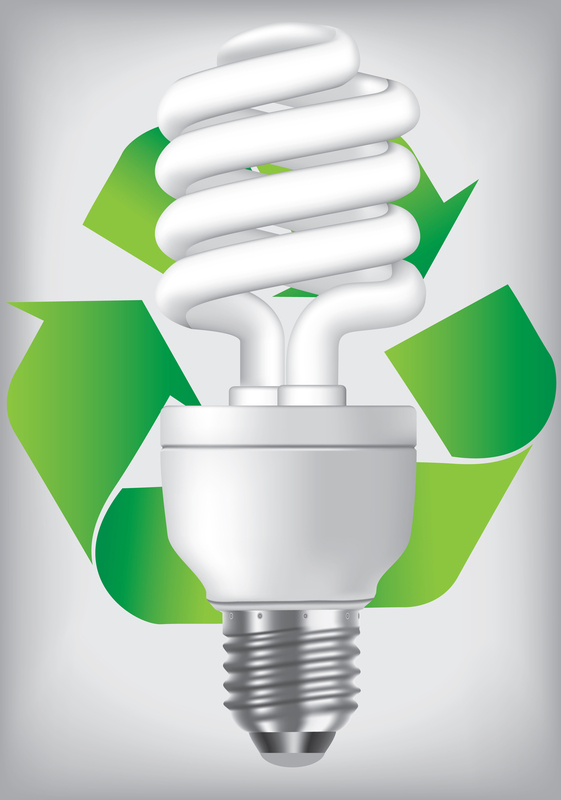 Proper disposal of Fluorescent lamps, HID Lamps, Capacitors, and Ballasts is crucial to the environment. Many lamps contain Mercury, and older ballasts and capacitors may contain PCB’s. Our recycling procedures satisfy the universal waste regulations and offer customers the ability to properly dispose of and recycle materials at a nominal fee. We can help you to eliminate long term environmental liability and we offer “Cradle-to-grave” documentation of proper disposal of mercury from waste fluorescent lamps!